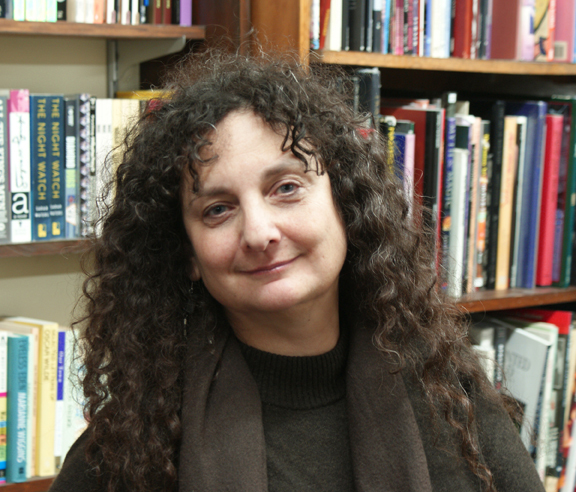 The renowned SF, fantasy, and horror editor Ellen Datlow has served as Omni’s fiction editor, as well as the editor of Event Horizon and Sci Fiction, and the series editor for Year’s Best Fantasy and Horror. She is currently a consulting editor with Tor.com, the editor of Best Horror of the Year, and the cohost for KGB Bar’s Fantastic Fiction reading series. She has received two Hugo Awards, five Bram Stoker Awards, ten World Fantasy Awards, two International Horror Guild Awards, three Shirley Jackson Awards, twelve Locus Awards, and the Horror Writers Association Life Achievement Award.